Don't look now, but the 2018 BB&T Atlanta Open is poised for another year of world-class tennis as 2017 reigning champions and fan favorites, John Isner and Bob and Mike Bryan of the Bryan Brothers, announce their return in July 2018 to defend their titles. 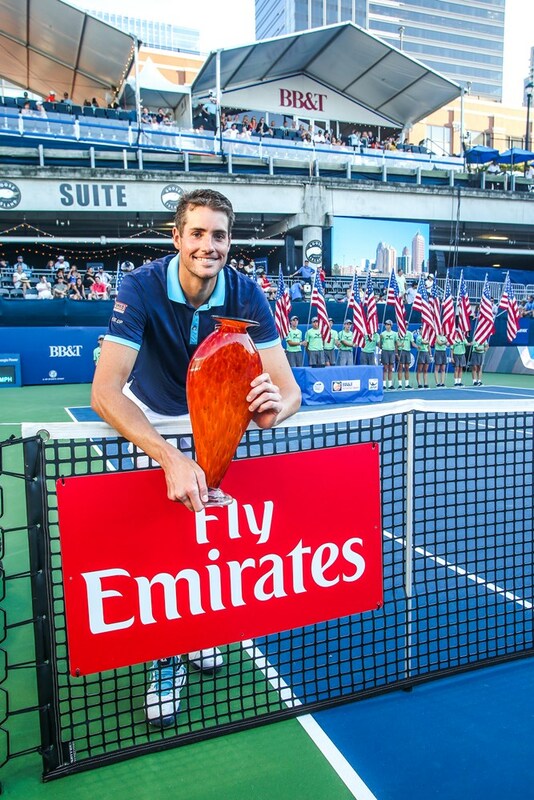 Isner committed to a 2018 return to vie for his fifth possible singles title in Atlanta; he currently holds the tournament record with an impressive four singles trophies (2013, 2014, 2015 and 2017). Still a dominant force at the age of 32, the former University of Georgia All-American is currently one of the top-ranked American male players at No. 14 in singles and is wrapping up a strong year on the ATP World Tour. He holds 12 singles titles at the ATP World Tour 250 level and many remember his win over Nicolas Mahut, over the course of 11 hours and five minutes of play and three days at Wimbledon in 2010. Now in its eighth year, the one constant at the BB&T Atlanta has been the 6'10” native of Greensboro, N.C. Isner sports a 27-4 career mark in Atlanta and each year credits loyal Atlanta tennis fans as one of the reasons for his success. 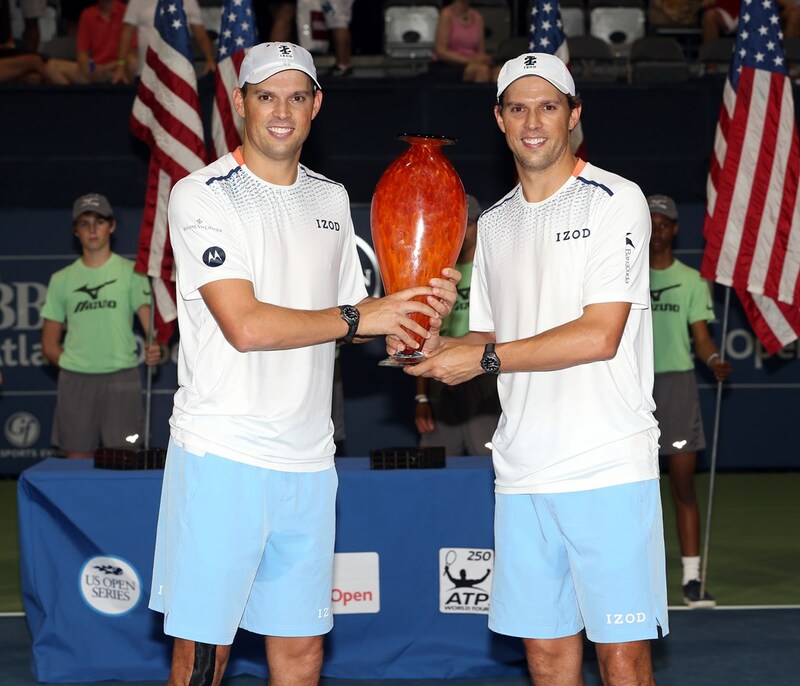 Reigning doubles champions, the Bryan Brothers, will defend their title with their third BB&T Atlanta Open appearance. Hailed as the “winningest doubles team in history,” the duo has won 116 ATP World Tour doubles titles, including the 2015 and 2017 BB&T Atlanta Opens, 16 Grand Slams, and Olympic Gold and Bronze medals. The duo has finished No. 1 as a team in the ATP World Tour rankings 10 times.